Keto101! 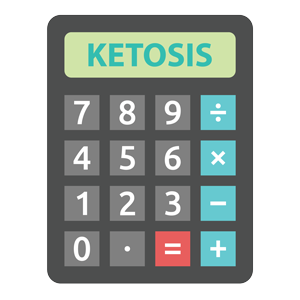 Day 15: Ketosis... FINALLY! Congratulations on making it through your first 15 days on the keto diet! We are so proud of you and we want you to continue your journey. Although this is coming to an end, we hope you continue this healthy lifestyle and share your experience with your friends and family. After all, your body should be in the sweet spot of ketosis, so no reason to stop here! Cravings! 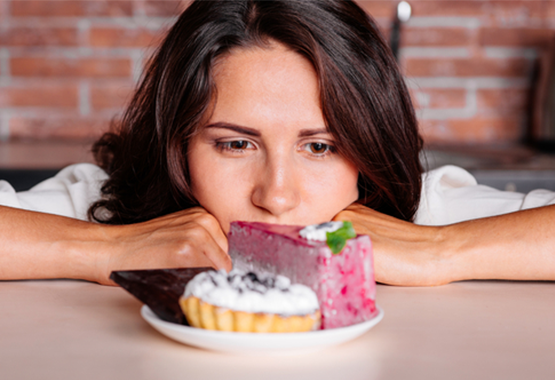 If you indulge, don’t beat yourself up about it! 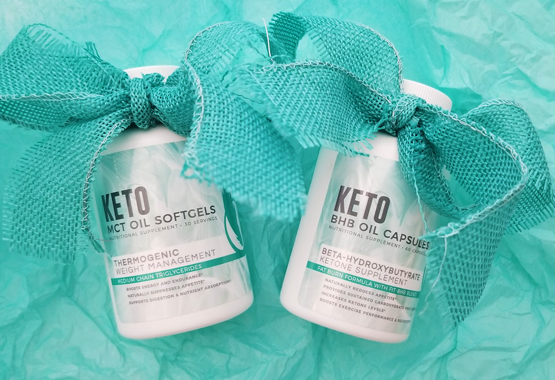 Just get right back on the keto train and use our keto supplements to accelerate your efforts. Not too fond of exercise? 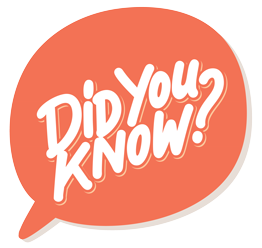 Make sure you get some sort of physical activity for at least 30 minutes a day, 5 days a week! Exercising can prevent diseases and weight gain, so stay active! Stick to the keto diet! We’re rooting for you! 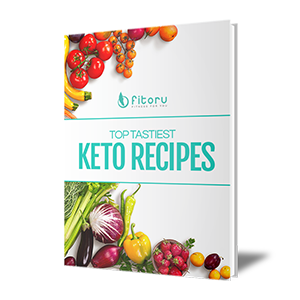 Congrats on finishing Day 15 of your keto journey! We made it through 2 weeks of the keto diet. 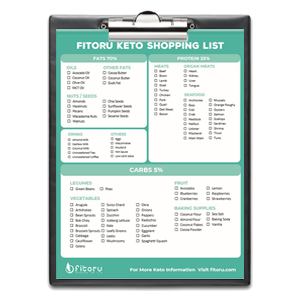 You can join our Facebook community (@Keto Diet). 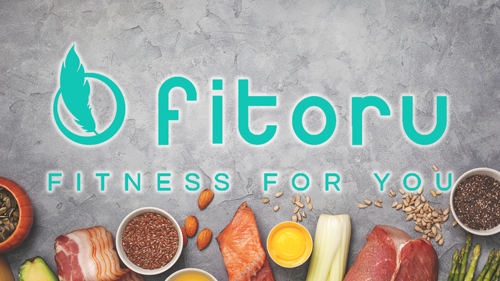 Make sure to keep us updated by following our Instagram (@fitorufit) and using the hashtag #Fitoru.